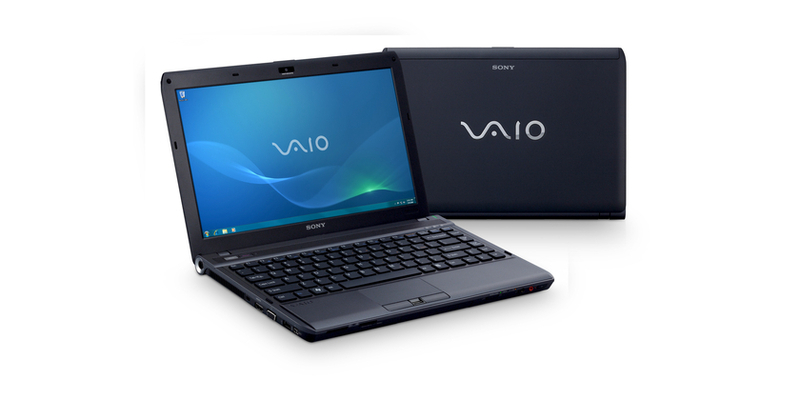 We're big fans of the Sony VAIO VPCS139LE/B. 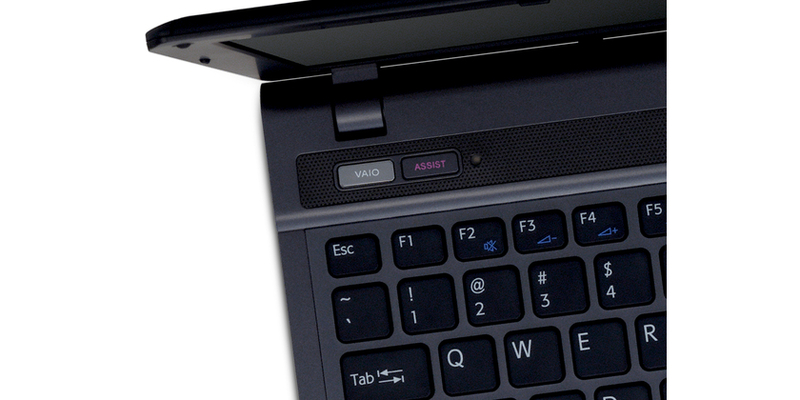 It costs quite a bit less than the Toshiba Portege R700-15x, offers a broadly similar experience when it comes to power and portability, yet at the same time offers better usability. A great machine and one that is easy to recommend.